Performed by the two of us and recorded live at Climax, in Stuttgart Featuring unreleased and forthcoming tracks. 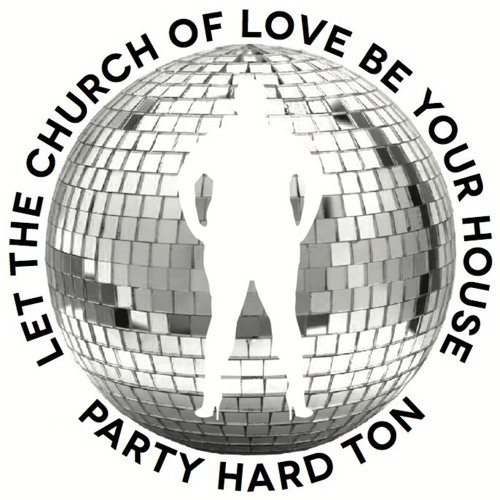 Let there be house! @the-hikikomori-tweeker: 22 days later and I'm still obsessed with this track. ID? 10 minutes in and I've already got my hands in the air!